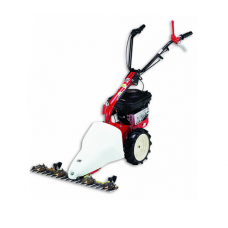 Wheeled strimmer brush cutters are suitable for cutting back weeds and thick scrub. 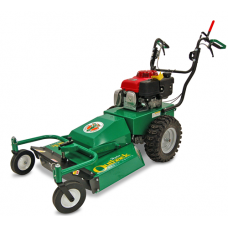 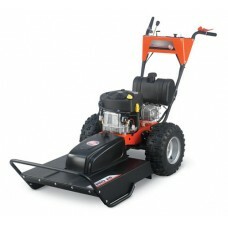 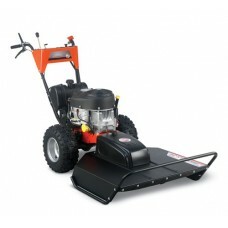 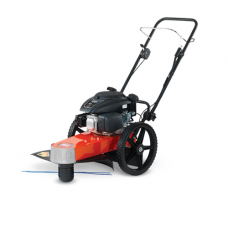 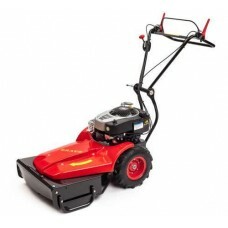 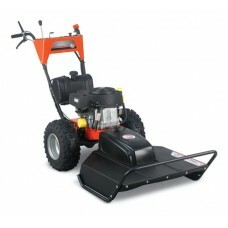 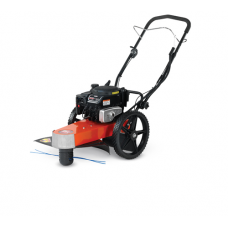 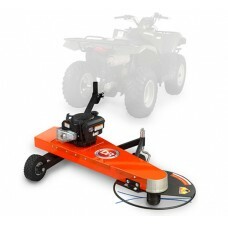 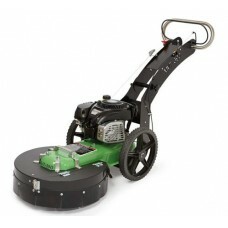 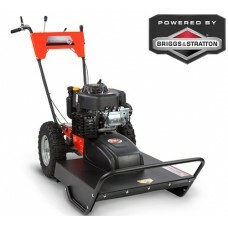 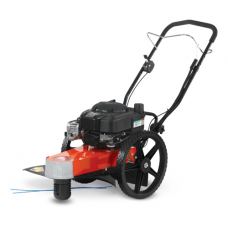 Wheeled strimmers are ideal for trimming and mowing large areas of rough grass. 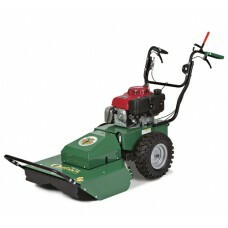 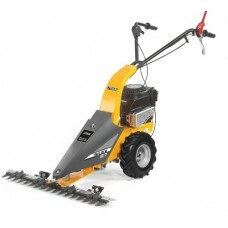 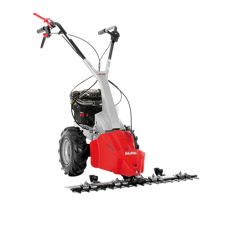 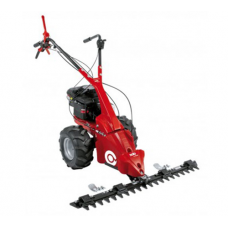 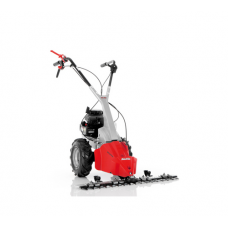 We sell a large range of wheeled brush cutters for domestic and commercial use. 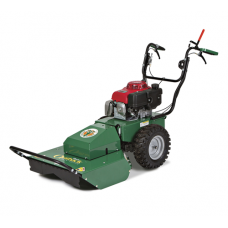 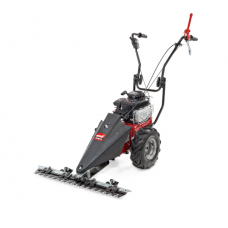 Our range includes wheeled brushcutters from leading manufacturers DR, Billy Goat, Cobra and more.